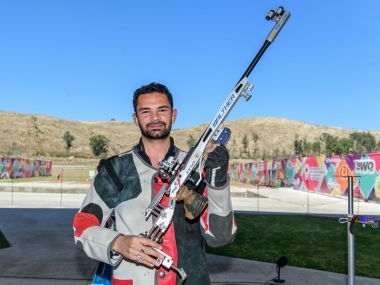 Narang had a disappointing seventh CWG appearance, returning without a medal from the multi-sport event for the first time in his career. 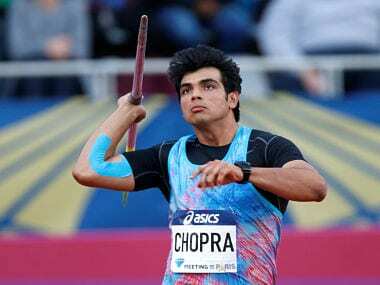 National record holder triple jumper Arpinder Singh and long jumpers Nayana James and Neena Varakil have also left along with Chopra. 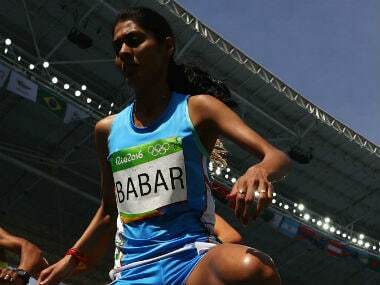 Babar said Commonwealth Games is not her priority as she doesn't have enough time to prepare for the event after taking a short break from athletics owing to her marriage. 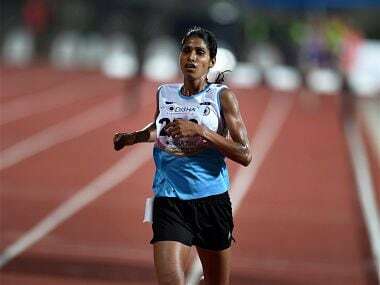 Along with Sudha Singh's gold in steeplechase, Anu Raghavan's silver in women's 400m hurdles, while woman triple jumper NV Sheena, men's 400m hurdler Jabir MP and the women's 4x100m relay team grabbed a bronze. 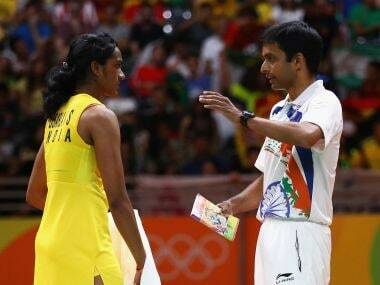 Sudha, who had also won a silver each in the 2009, 2011 and 2013 editions, was a gold medal contender in the absence of compatriot Lalita Babar, who skipped the event after her recent marriage, and Bahrain's world and Asian record holder Ruth Jebet. 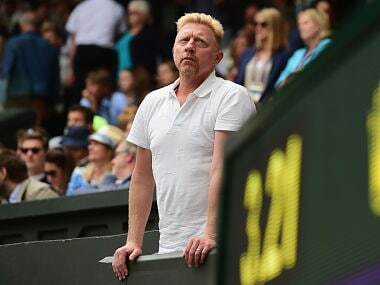 German tennis icon Boris Becker will be in town on a two-day visit during the third edition of the Tata Steel Kolkata 25K run, to be held on December 18, organisers said on Saturday. 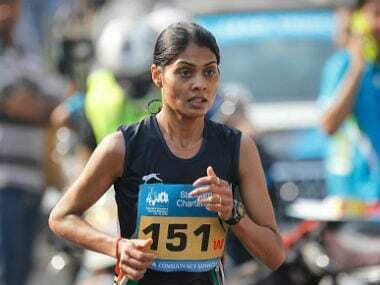 Olympian Lalita Babar participated in the Maratha Kranti Muk Morcha held in Pune on Sunday to protest against the Kopardi gangrape and murder. 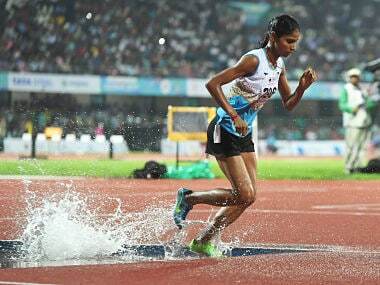 Maharashtra Government on Tuesday announced a cash reward of Rs 75 lakh to steeplechase specialist from the state Lalita Babar, who finished a creditable 10th at the Rio Olympics 2016, and Rs 50 lakh to bronze medallist wrestler Sakshi Malik.